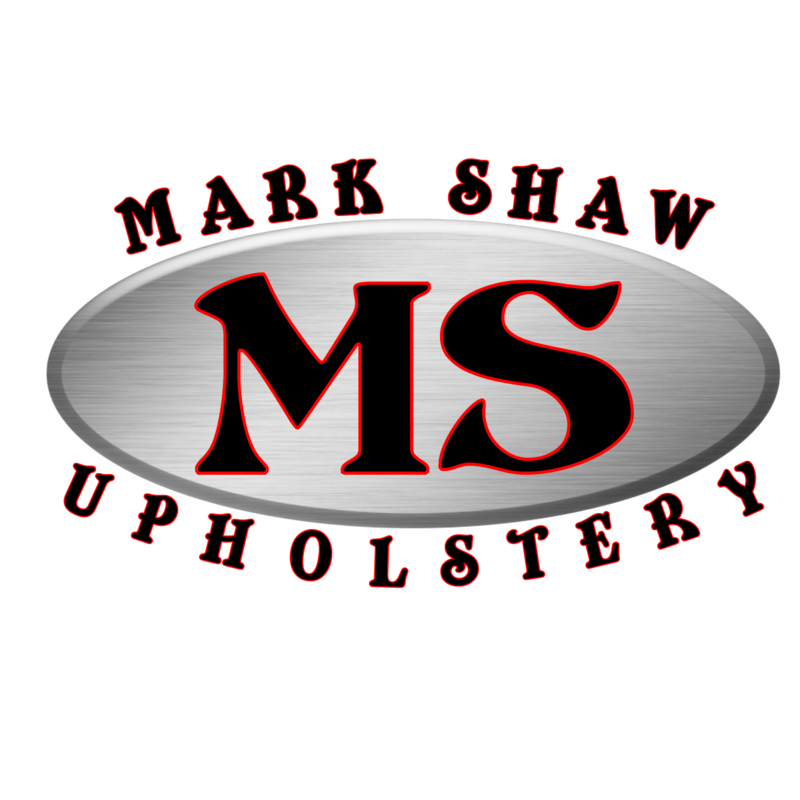 Serving all of the Mahoning Valleys commercial and residential upholstery needs. 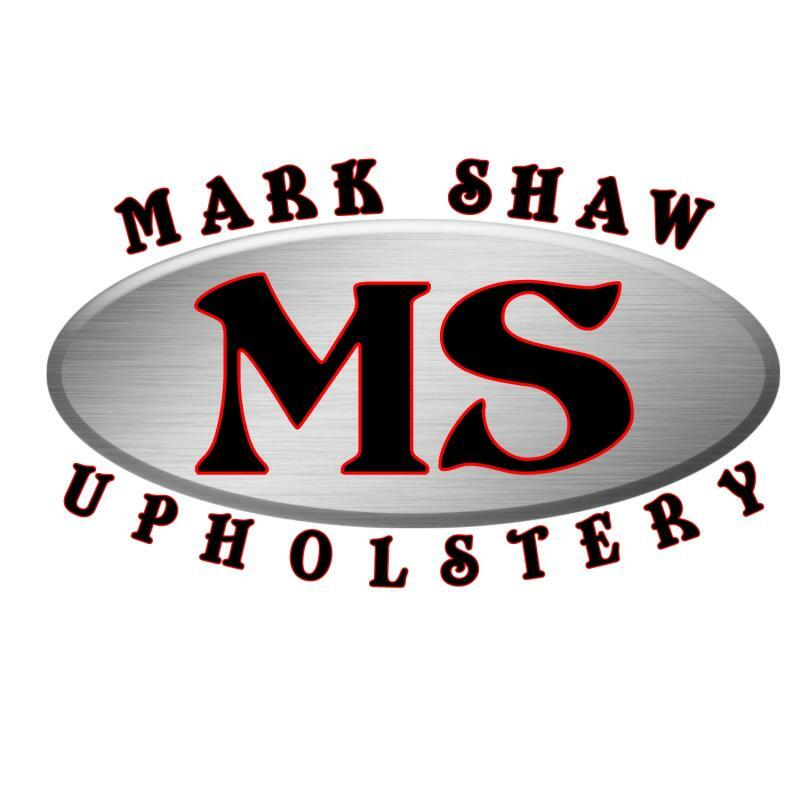 From the smallest to the largest projects, Mark Shaw Upholstery provides friendly and courteous staff ready to assist you. We will soon be adding items for sale. Check back ofen to see what is new! We are conveniently located at 1625 South State Street (RT422) in Girard, Ohio.